Great convenient location withing the Prestige Inn. We had an excellent meal tonight with excellent speedy service. Next time were traveling through Golden we will certainly eat hear again. Ate here wile in Golden with my family. Menu was varied and consistent with family home cooking. A nice option for families with children as it is a relaxed atmosphere. 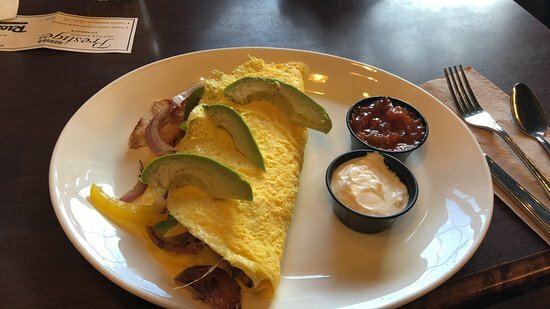 You can always rely on Ricky’s to provide a nicely prepared breakfast. Good coffee too. Music playing a little too loudly for 8:00am and the bright white LED bulbs a mood killer. Soft white bulb replacement would be a game changer ! My husband and I had our supper at Ricky's All Day Grill Monday evening around 7 pm. It was still extremely busy in the restaurant but we managed to get seated. The food was excellent, our server was very busy but still did a great job of looking after us. I would definitely go back. 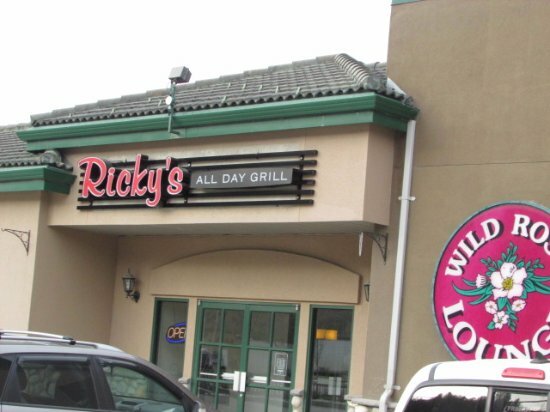 Get quick answers from Ricky's All Day Grill staff and past visitors.